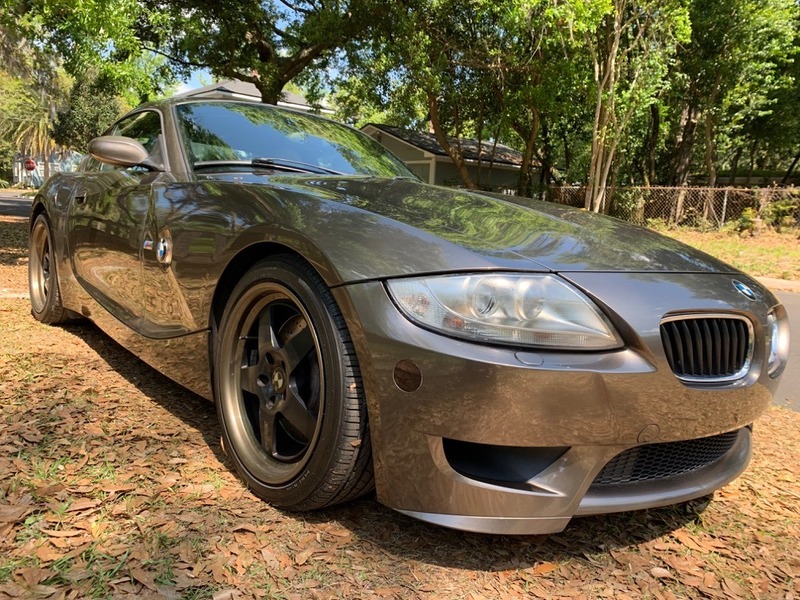 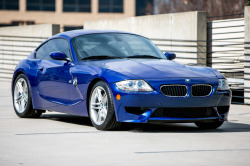 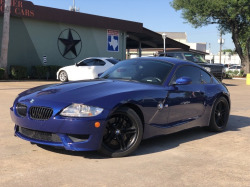 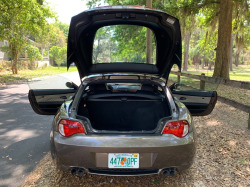 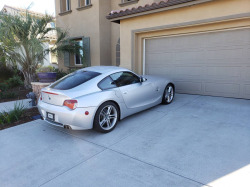 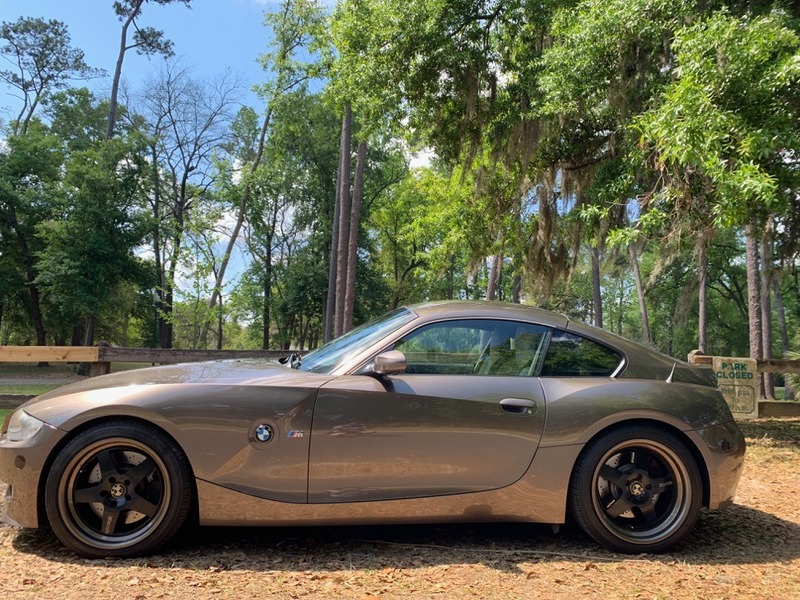 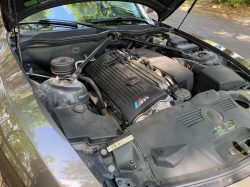 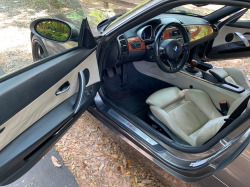 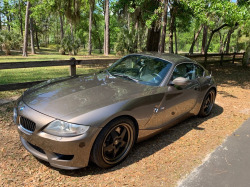 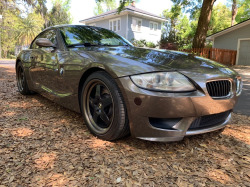 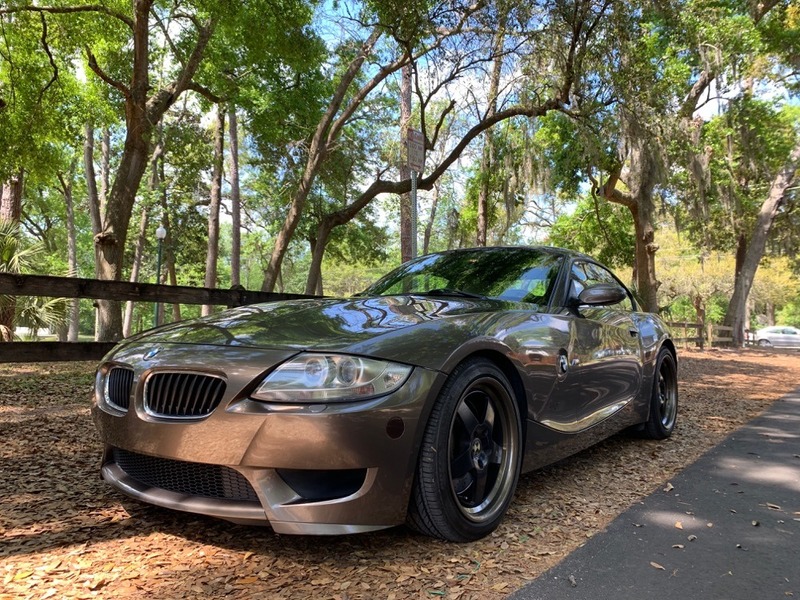 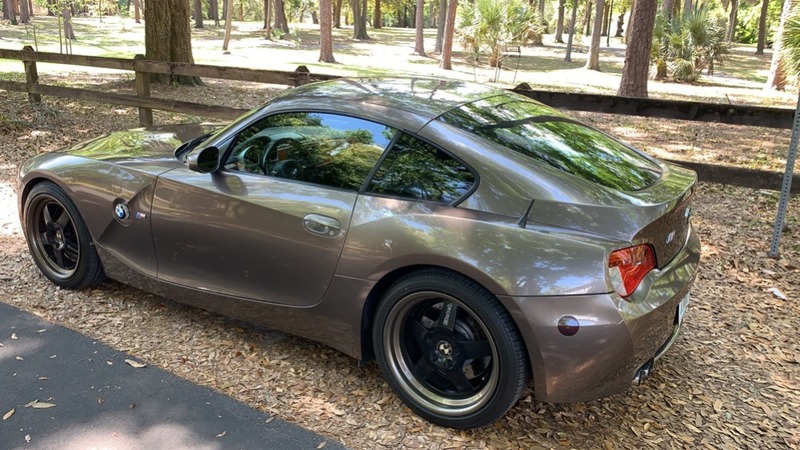 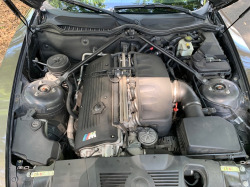 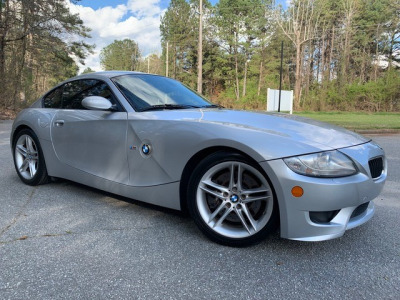 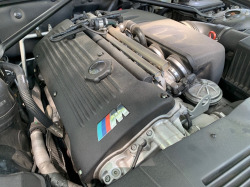 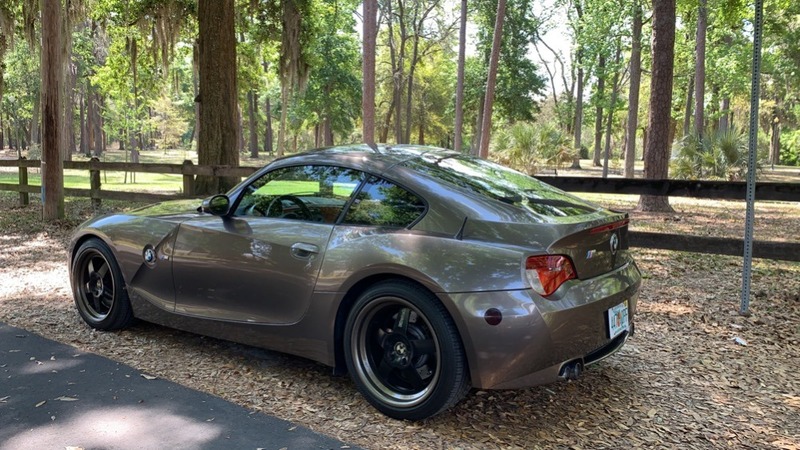 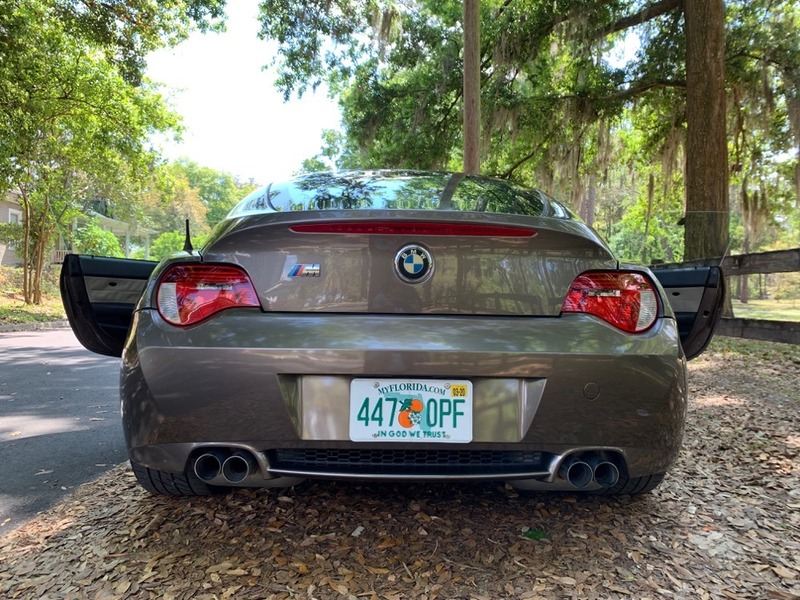 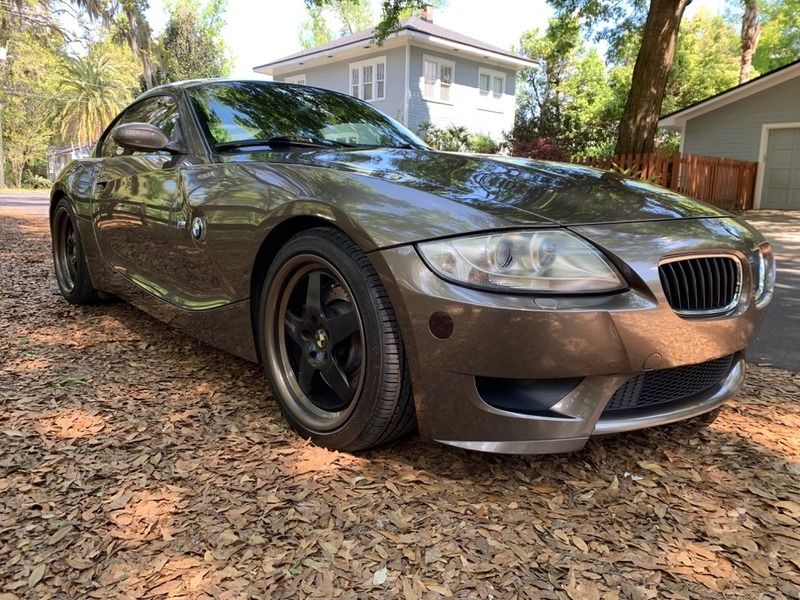 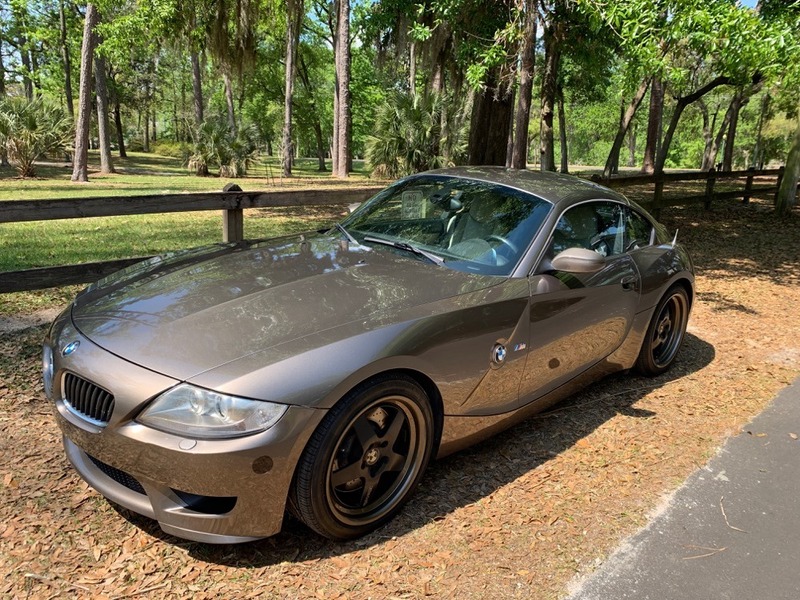 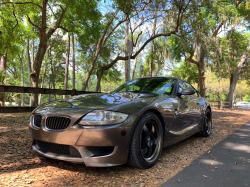 Selling our 2007 BMW Z4 M Coupe, runs like new! 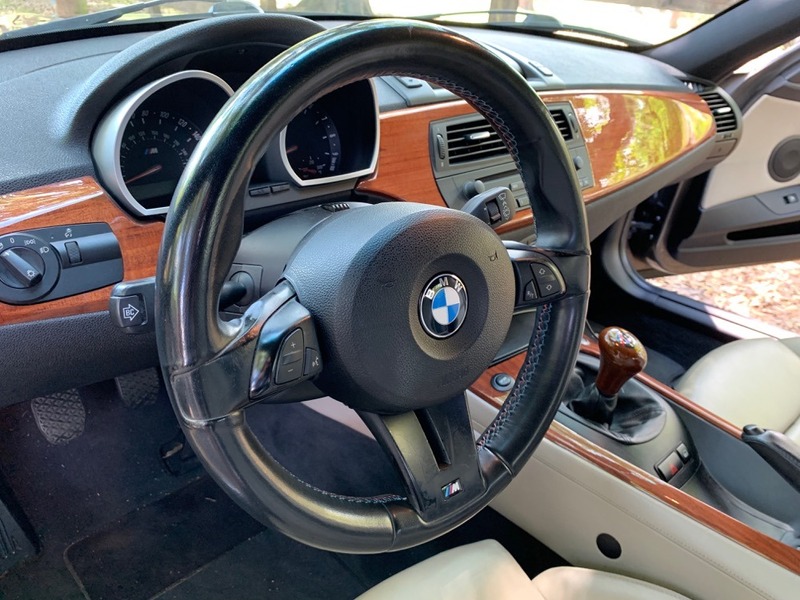 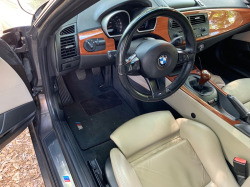 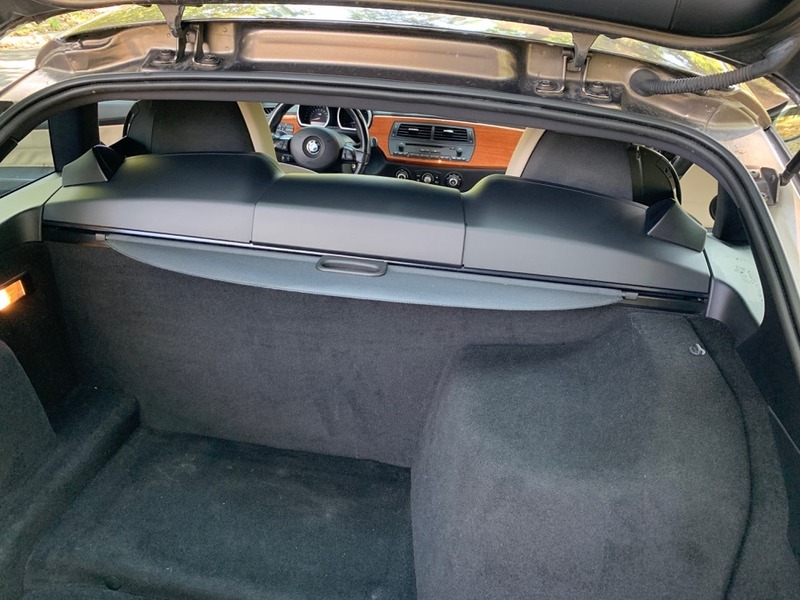 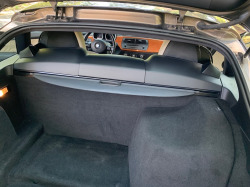 Up to date BMW dealer maintained, Fully loaded -Navigation, leather, heated seat, memory seats and bluetooth phone function. 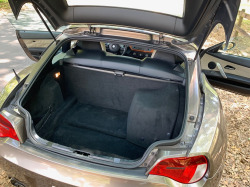 Service records, books and manuals included, as well as the OEM BMW wheels. 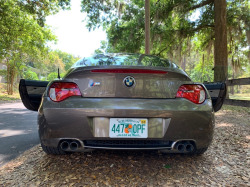 Florida car with zero rust! 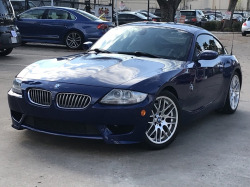 I'm not sure if this is the same seller as a couple weeks ago. 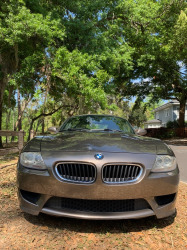 The city has changed and the photos are better.